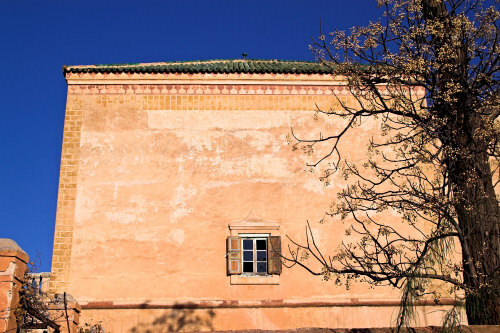 The pavillion and the great water reservoir were built by Saadian Sultan Abd er Rahman in 1870. 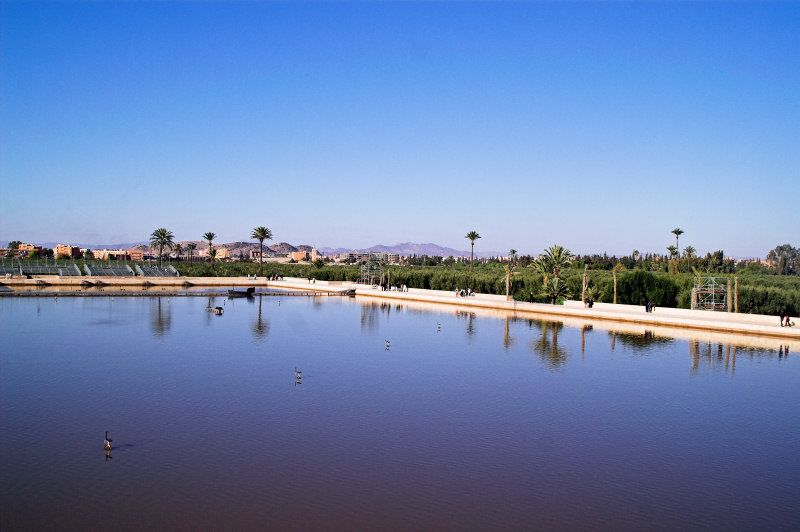 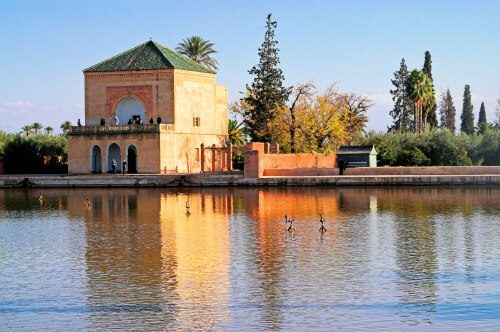 I visited Marrakesh in winter-time and the temperature was quite agreeable. However, in the heat of summer, those gardens must have been a veritable oasis and a welcome escape from the city.